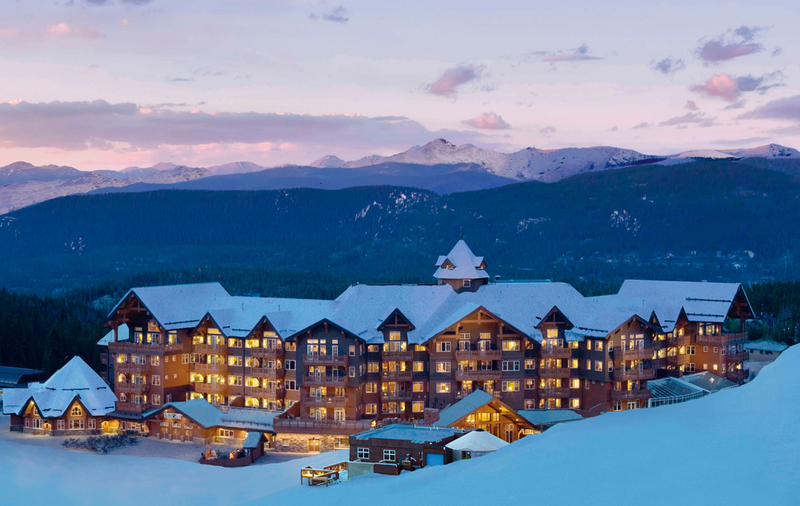 With the arrival of One Ski Hill Place, ski-in/ski-out real estate at the base of Peak 8, Breckenridge Ski Resort is upping the ante for avid mountain adventure lovers. 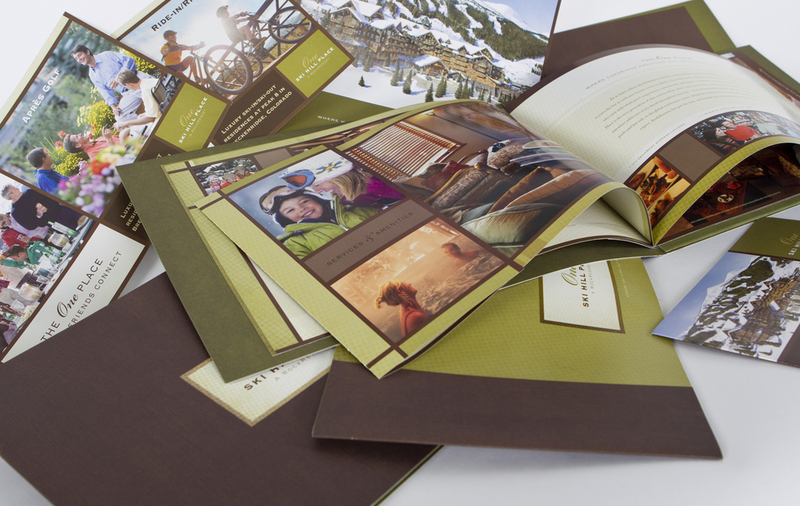 Markit Creative was brought on board at the project's inception by Vail Resorts Development Company to create a brand identity that resonates with the community, resort guests and vacation homeowners. The development sold 50 of 97 units from December 2007 through March 2008 at an unprecedented $800 per square foot. 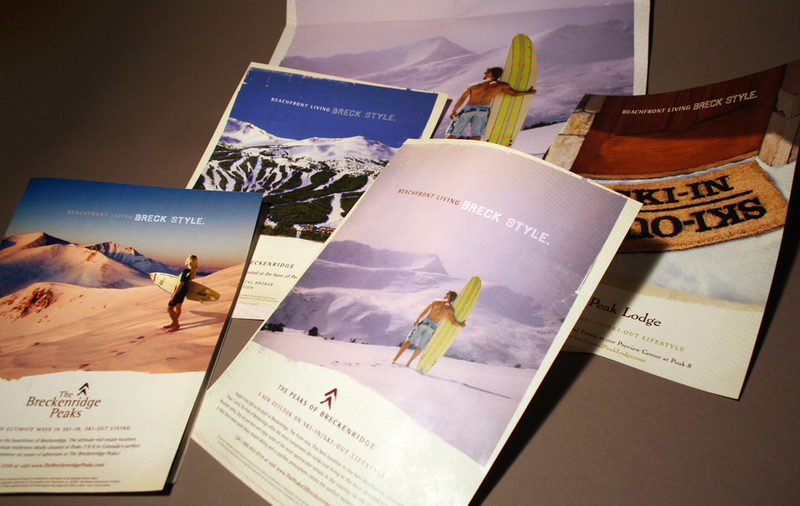 A geographic and demographic targeted direct mail campaign resulted in the sale of 2 residential units.